The photographs on your wedding day is not merely a documentation of the event, but memories captured in film that are meant to last forever. Because you want to cherish these memories for a lifetime, it only makes sense to hire a professional wedding photographer. However, there are a lot of things you must consider to find a good photographer. Apart from looking for a well-reputed one, make sure that the person understands your individuality and makes an effort to incorporate your and your partner’s style in the whole album. There are a number of things that make a good photographer. For instance, they are not entirely dependent on the mechanisms of their cameras, but make use of their instincts to bring out beautiful pictures as events unfurl during the whole day. As a professional, he or she must have a good eye and envision your imagination so as to make the project successful and wholesome. While photography depends a lot on talent and an eye for detail, you cannot dismiss the effect of a good photography training. In fact, most styles which are used in wedding photography like illustrative or fine-art, require some kind of skilled training in landscape photography, aerial photography or the fine arts. This supports in developing the talent or skill of a wedding photographer and helps them in charting out an area of specialization in the field of wedding photography. Wedding photography needs a lot of special skills and hence, it is not just enough to be a photographer, but have adequate experience in practical documentation of weddings. For this you must look for someone who has not only worked as an assistant but has actually handled several weddings on their own. He or she should be aware of what to expect next and where to be at the right time to capture all the perfect moments. Your wedding photographer should also have an ability to connect with you and your partner so as to make the whole process easier. Since you are hiring a professional, they should have the necessary and quality equipment to deliver top-notch pictures. You must remember that quality photography or the equipment needed for it does not come cheap, and this is something only good professional photographers possess, as well as know how to utilize correctly. Apart from using it with ease, they should also be well prepared with backup parts like extra camera body, different kinds of lenses, additional flashes, etc. Whatever the lighting might be, he or she must know how to use it to their advantage. 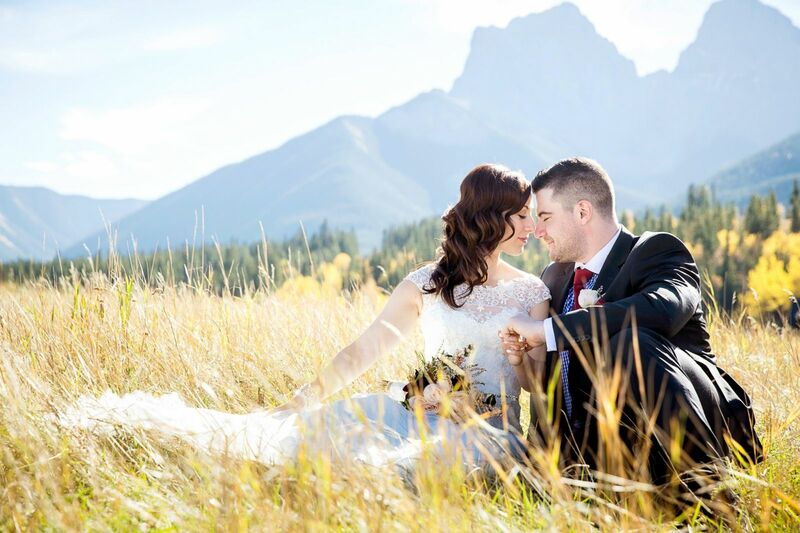 Now are you sure about the qualities that one should have for Calgary wedding photography? Then, quickly look for one and hire them for your D-day. Author Bio: Janice Taylor, a regular blogger on Calgary wedding photography, here writes on the 3 major qualities to look for in a photographer to ensure they are professional on the big day.